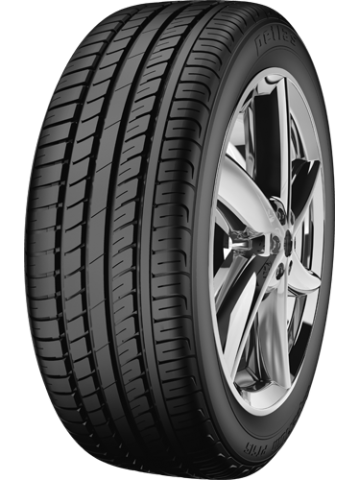 Designed and produced with latest technology.It offers good mileage and excellent braking performance in both wet and dry conditions. 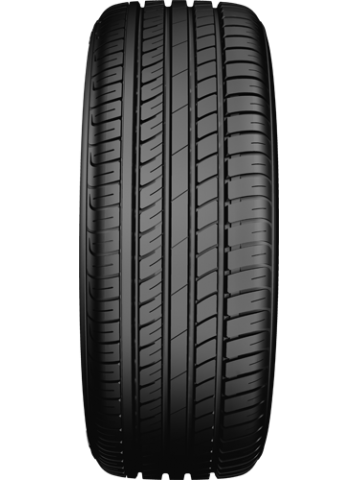 Asymmetric tread pattern enables exceptional performance on dry and wet roads. Stiff shoulder blocks exceptional cornering performance at high speeds, and provide resistance against irregular wear. Computer simulated block array, inner and outer lateral channels minimize road/pattern noise, and enhance driving confort. 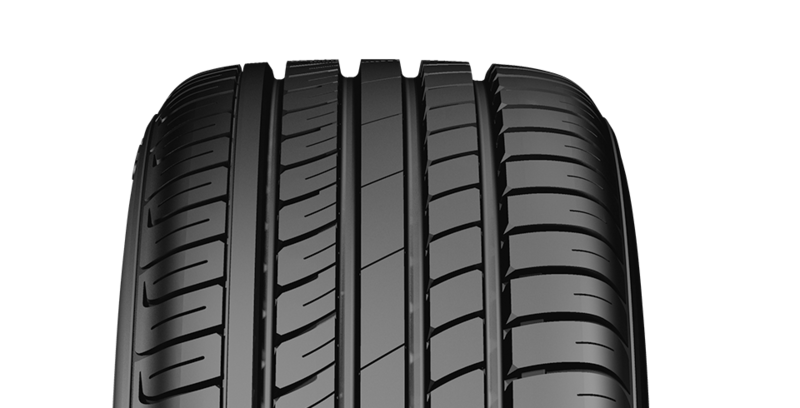 Four different grooves provide excellent water drainage, and reduce the risk of aquaplaning significantly. Circumferential plain block attached to the shoulder provides excellent handling and braking performance on dry and wet roads. Shoulder blocks offer high cornering performance at high speeds. 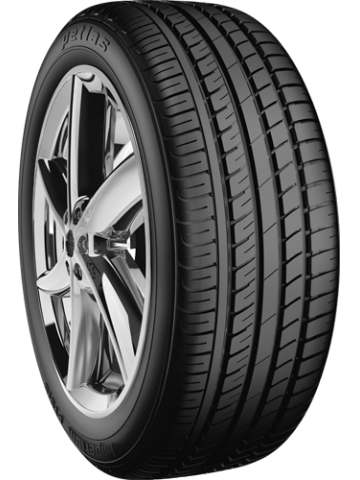 High driving safety, comfrot and durability.